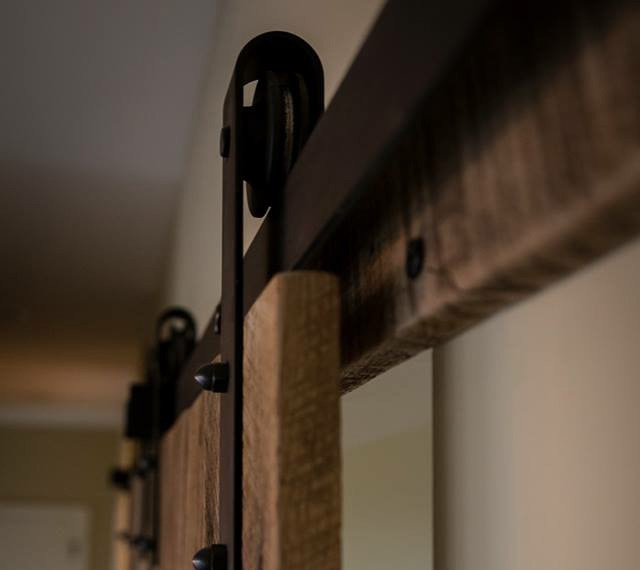 Custom made barn doors not only add functionality but are a statement piece that adds character to your home or office. With endless opportunities on design, size, and track system, we can build the barndoor you are looking for. For reference and some design inspiration, we feature a few installed barndoors at our showroom.